The secret of Rio’s birth is revealed in his parents’ hometown! 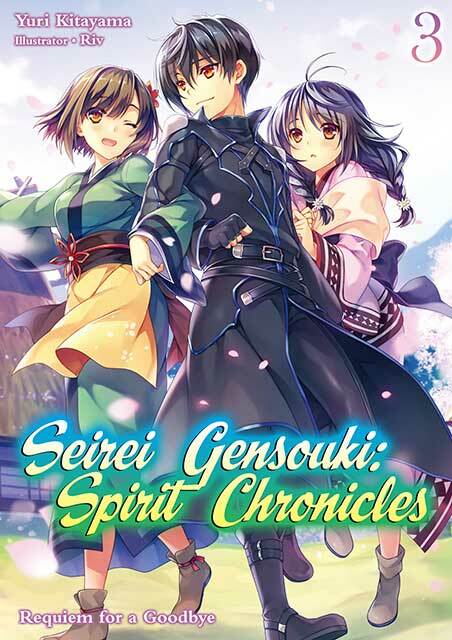 After bidding farewell to his comfortable life in the village of the spirit folk, Rio finally reaches his destination: his parents’ homeland, the Yagumo region. He arrives in a small village in the country of Karasuki, where he has a fateful encounter with his paternal grandmother, Yuba, and his older cousin, Ruri. After being told that his parents’ past cannot be revealed until just the right moment, Rio decides to remain in the village for the time being, and spends his time devising ways to improve the village’s quality of life! Action, Adventure, Drama, Fantasy, Harem, Romance, Shounen.